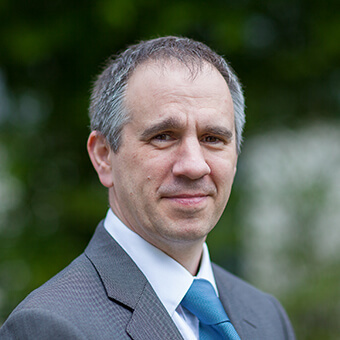 Ed completed a BSc in Applied Chemistry at Salford University in 1993 and stayed to complete his PhD in 1996 with Prof. Garry Procter on stereoselective additions to a,b-epoxy-aldehydes. On completion of his PhD Ed joined Zeneca (now AstraZeneca) as a chemist working in the Research Support Laboratory at Mereside. In 2000 he moved to the Avlon site as part of the commercial product support team. In 2006 Ed moved into process chemistry to work on mid-stage development projects. In 2008 Ed switched gears to join the Catalysis Facility where he has delivered significant improvement to the ways of working and has been heavily involved in the utilisation of physical organic techniques to improve reaction understanding.